Dorset is rich in history! 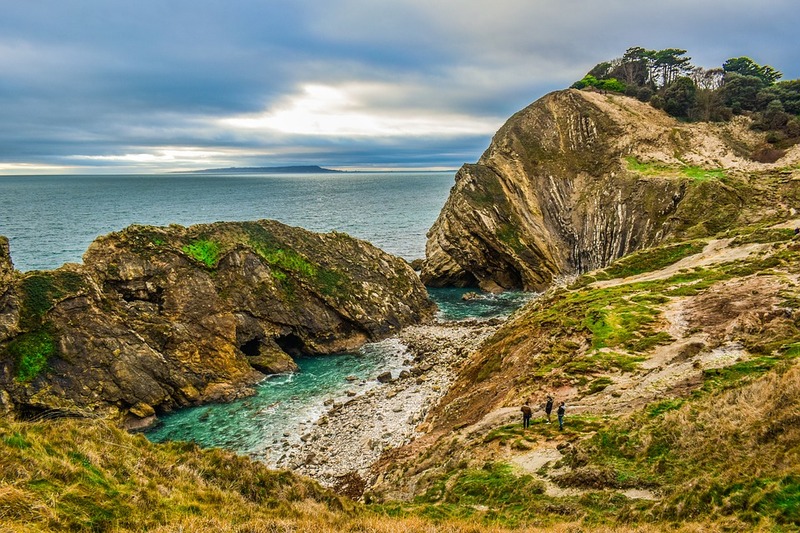 From the wild, rugged terrain of the Jurassic Coast to the market towns that lay just in wait of the wonderful coastline, it’s a region that’s full to the brim with spectacular opportunities for you to travel back in time. Not only is Dorset famous for its relaxing tides and miles of sandy shores, but there’s also lots more for you to uncover if you head inland. Who says you need a time machine to dive into the past? From stately homes to stretches of ancient landscape and even a few medieval castles along the way, there are scores of historical treats for you to uncover. If English history appeals to you, you will want to explore the county for everything it’s got. 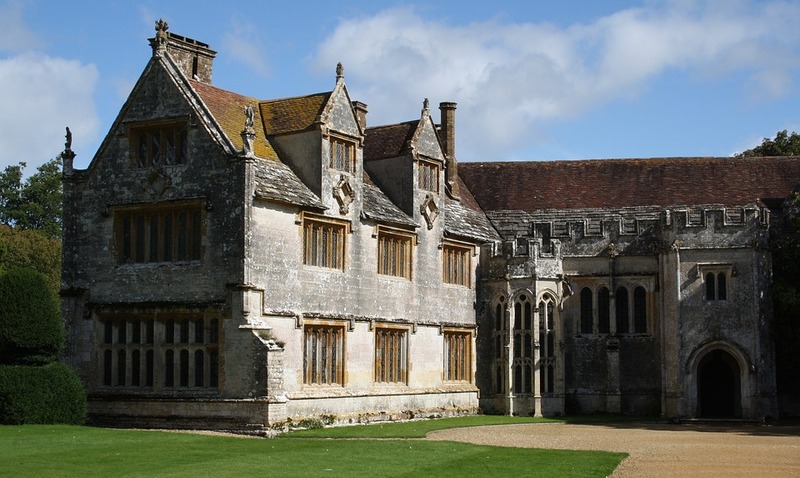 Here are our picks for some of the most fascinating historical sites in Dorset you can visit right now. That’s whether as a tourist or as a new resident! For the full stately home experience, Athelhampton House has it all. 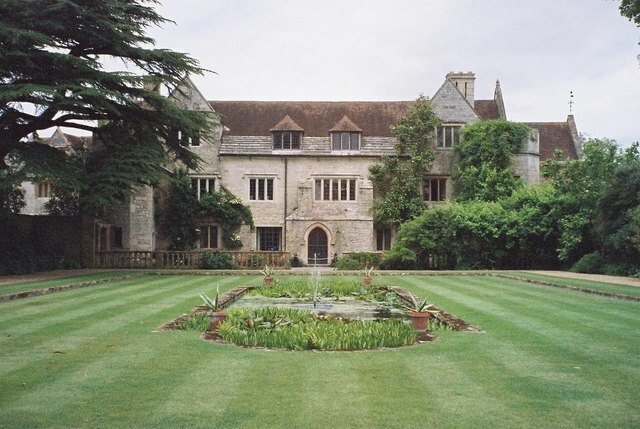 The Great Hall was built here in 1485, and since then, the expansive property has been kept in as close condition to its original standards as possible. The home is famous for its lavish collection of historic British furniture. This means you will be able to feast your eyes on authentic pieces from the Victorian era and even earlier. It’s an incredible dip back into English history. The extensive gardens here were built in 1891 and are still in pristine condition to this day. Boasting water features, landscape greenery and monuments along the way, a walk around Athelhampton Garden is one you won’t be forgetting in a hurry. There are also refreshments on-site as well as a large gallery for you to peruse. It’s also home to several popular events taking place throughout the year. Corfe Castle lends its name to the historic village that lies beyond its walls. It’s a hugely popular tourist spot for many reasons year after year. Plenty of events take place here and it’s thought to one of the ‘must see’ locations for anyone visiting or staying in Dorset. However, for many people, the castle ruins themselves will hold plenty of interest all on their own. It’s not hard to see why! Corfe Castle was one of England’s sturdiest strongholds for the longest time. Having been built up in its most robust form during the 11th century, all that remains there now are ruins. However, it stood for hundreds of years as a royal fortress, having initially been brought back up to code by William the Conqueror. Sadly, the castle was eventually destroyed as a result of a number of sieges. However, what remains of the fortresses is now in the possession of the National Trust, who has been safeguarding the site since 1982. The Jurassic Coast is perhaps one of Dorset’s most popular sites of interest the world over. Almost 100 miles of coastline are covered by this ancient stretch of natural beauty, offering up a rocky, unique terrain that is thought to date back 185 million years. By walking along even part of the Jurassic trail, you’ll be walking across history beyond your imagination. The Coast is home to a number of historic towns and sights on route, which means you can always take a stroll off the beaten track to discover experiences along the way. The main website for the Jurassic Coast (listed above) is a brilliant source of additional information which can help you get started with what to expect here while on your travels. Certainly, with hundreds of miles to traverse, it will be an area you’ll want to come back to again and again. If you buy a park home nearby, all this history will be right on your doorstep! The Lulworth Estate’s central castle dates all the way back to the 17th century, and since that time, extensive work has been done to help maintain the traditional hunting lodge. Since the time of being in the ownership of the Weld family, it has undergone tragedy – in that a fire devastated much of its interiors in the late 1920s. However, much of what remains has been lovingly restored. Referred to as the ‘most beautiful castle in the south’ by the Estate’s official website, the castle itself really is a majestic sight. The tops of the tower offer incredible views of the landscape beyond, making for amazing photo opportunities. There are also refreshment facilities on-site, along with extensive park lands available for you to wander through at your leisure. 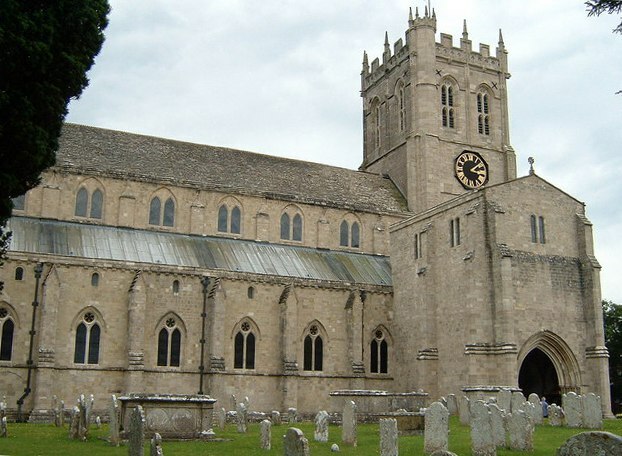 It is also linked with some of the most important and interesting religious monuments in Dorset – including the Church of St Andrew, which dates all the way back to the 15th century. It’s incredible to think that so many of these ancient sites are still standing for us to enjoy! Christchurch Priory is Christchurch’s central hub for Christian services, celebrations, concerts and more. The Priory itself has been offering worship to locals and travellers alike for over 900 years, with the site itself thought to date back even further in terms of religious significance. Whether you attend the Priory for a service, to take part in events or concerts or otherwise, the location’s stunning architecture and standards will surely take your breath away. The church is operational all year round and welcomes visitors looking to learn more about the vast history buried deep within its walls. It is open for various events and concerts as well as traditional worship, sessions, vigils and more. As an operational church, it is also open for weddings and funerals throughout the year. The church’s main website has plenty of information on how to get involved with the community and what else may be occurring at the Priory in the months to come. Just one of many wonderful stops along the Jurassic Coast route mentioned above, Nothe Fort remains one of the most historically important strongholds in the county and beyond. Built during the Victorian era, Nothe Fort is home to an incredible array of ramparts and underground tunnels and walkways. The fort itself has been well-preserved over the years and is now home to several different exhibits and hands-on features for visitors to explore. Considered one of the biggest and most popular attractions in Weymouth, Nothe Fort is a monument which plays host to a number of different historical and family fun events throughout the year. It is also a superb vantage point for sights across the Jurassic Coast, meaning if you’re keen to take in some of the panorama surrounding the area, you’ll want to head to the top of the fort as a priority. Despite being hugely popular, the fort marketing team still work hard to increase awareness of the monument and its location. It shouldn’t ever be passed up while traversing the coast! 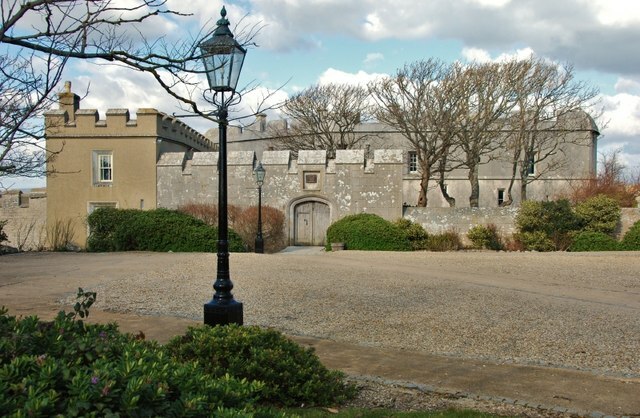 Portland Castle dates back to the age of one of England’s most famous monarchs, Henry VIII. The castle was built in the 16th century to help defend against invasion from Europe and was one of the King’s many forts dotted around the country. To this day, it remains a great day out for families and for history lovers alike, with lots available for you to learn about as well as fantastic sea views to take in from the gun ramparts and turrets. The castle offers a full audio tour, a herb garden, tearoom facilities and a full garden for you to explore. Portland Castle was extremely important to the country even during modern wars, with it playing a huge role in both World Wars of the 20th century. To that end, it makes a fascinating visit for anyone who has even a passing interest in English history dating back decades. As always, the site has been modernised to an extent where families can easily dip in and out of history – but the fort has been amazingly well-preserved since its heyday. It’s also within easy travelling distance of the Jordan Hill Roman Temple. Some of the UK’s most interesting archaeological sites were left behind by the Romans. The Jordan Hill Temple remains offer just one glimpse into this intensive period of human history. The temple that once stood here was likely constructed around 4 AD, and it’s a stone’s throw from some other fascinating sites of historical interest, such as Portland Castle mentioned above. The Jordan Hill Temple is said to date around the end of the Roman occupation of ancient Britain, and it was once a fairly symmetrical structure. Since its heyday, it has been excavated and explored by various archaeologists and history buffs. It’s thought that a pit of sorts was uncovered through such digging, where it’s suggested certain rites of ritual offering may have taken place. There is lots of further reading to dip into via the official English Heritage site, though you can, of course, explore more details when you visit. While perhaps not as historic as some of the other spots on our list, Keyneston Mill has still been a fascinating site of local interest for many people for many years. It is said to be the largest collection of aromatic plants in botanic gardens in the UK. It is the home of Parterre, a fragrance brand who works to cultivate scents and perfumes from over a thousand different plant varieties across a 50-acre estate. Anyone visiting the Mill can enjoy creative workshop events, tours, hands-on learning, refreshments and surrounding gardens – which are relatively new in comparison. You can even hire the Mill for private and events if you wish! With all this incredible history waiting to be unlocked, there’s plenty of reasons why you may wish to settle down in Dorset for good! Why not consider spending your retirement years at a luxury park home estate? Residential parks are permanent domiciles with like minded communities. This means you have access to safe, friendly surroundings and property of your very own in the heart of Dorset. There are a number of spectacular parks which are run by family businesses and which have provided the core of retirement living in the county for decades. The wonderful Holton Heath Park, based in Poole, is a popular, close-knit park home estate that has a number of two-bedroom properties available for purchase right now. It’s a cosy environment with plenty of friendly faces. Elsewhere, there is the sublime Organford Manor Park, designed and maintained by the Simmons family, who have more than a few years in park home provisions behind them. There is also the White Horse Park, based in Weymouth, where you can sample amazing views of the sea and countryside for miles around. It really can be your own little slice of heaven! Prefer to buy a holiday home that you can come back to in Dorset from year to year? The Forest Edge Holiday Park in St Leonards is a family-friendly resort with tranquil forest walks and access to Bournemouth’s best beaches alike. Wilksworth Caravan Park, too, is a popular holiday park resort surrounded by splendid countryside – both are well worth taking into consideration!